BostonTechMom is the go-to place for Massachusetts families to discover STEM activities for kids. summer camp, after-school programs, clubs, internships, and more! MIT Lincoln Laboratory presents "Light, Sound, Vibration, and their Remarkable Relationship" on Saturday, May 18 in Lexington, MA. For ages 5-17. Free + registration required. The science festival will be held Saturday, April 27 at Framingham State University, featuring interactive STEM experiences, free FSU Planetarium programs, and more. Free event. Martha's Vineyard is hosting a Mini Maker Faire on Saturday, May 11. Free event. Keep up with STEM Program News! Sign up to receive new posts and updates directly in your inbox. 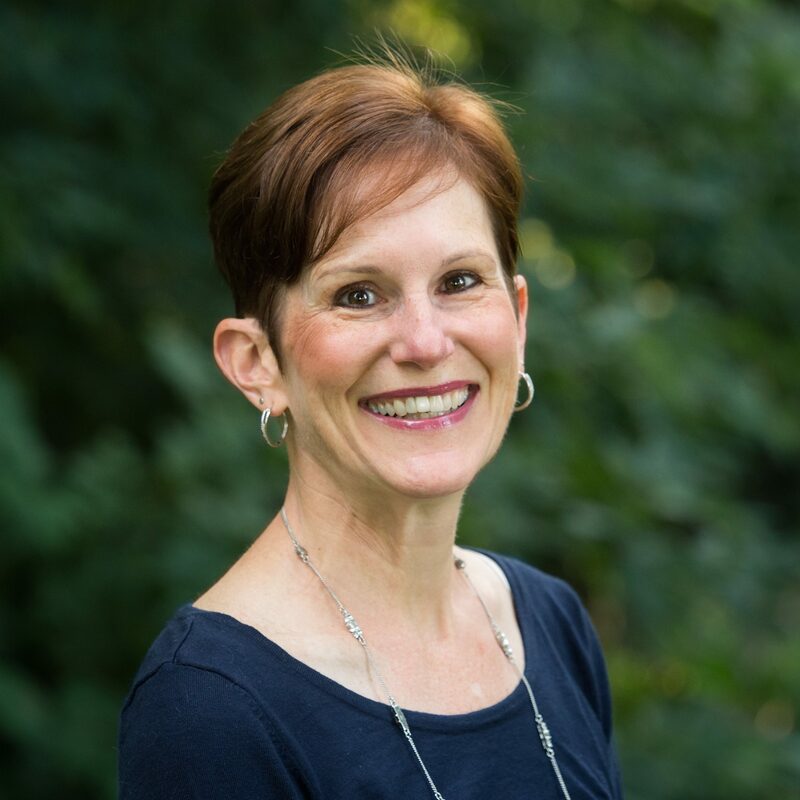 Cyndi Reitmeyer, founder of BostonTechMom, connects parents with high-quality STEM programs that expose kids to technology in fun, meaningful and engaging ways. BostonTechMom is the go-to resource for STEM opportunities in Massachusetts, focusing on computer programming, robotics, engineering, and other science-related subjects in a variety of formats. In addition to free web resources, we offer customized consulting services for parents and advisory services to organizations seeking the perfect program providers for their venue. Need help deciding which program or camp is right for you?